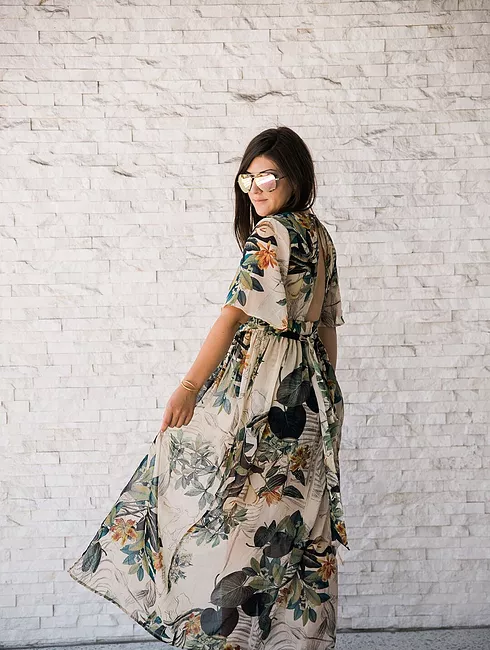 Can I just say this chiffon maxi is EVERYTHING!! I got it from GoJane and they have a ton of different styles, colors and patterns! It is super lightweight and perfect for summer. It can be dressed up or dressed down and it makes you feel like you’re wearing shorts but you also aren’t showing everything since you have the beautiful back piece covering you! I am totally going to buy like six more of these and I could not be more happier that I discovered these! Shop them by clicking on the first picture below! Previous Post Red, Hot, Lace!